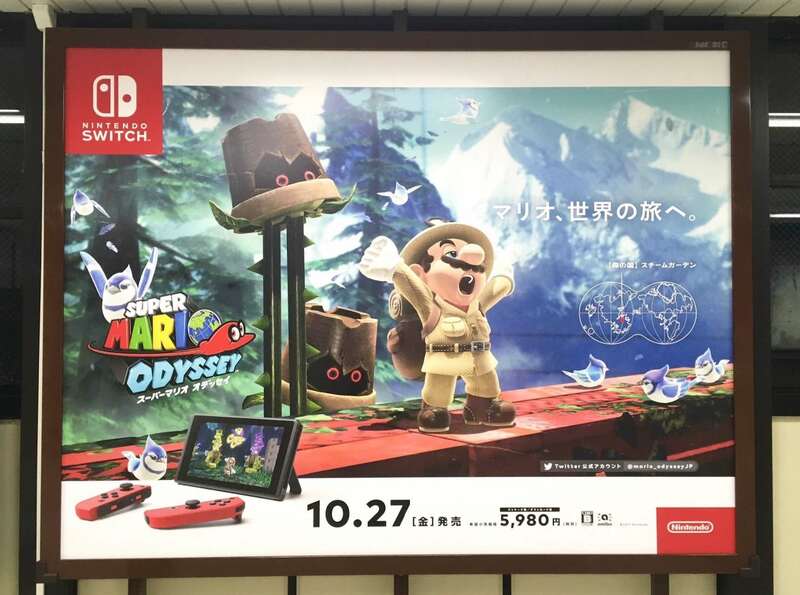 Nintendo has started to advertise Super Mario Odyssey in Japan and, as you can see below, the billboards promote how their moustachioed hero will travel around the world in his next adventure. 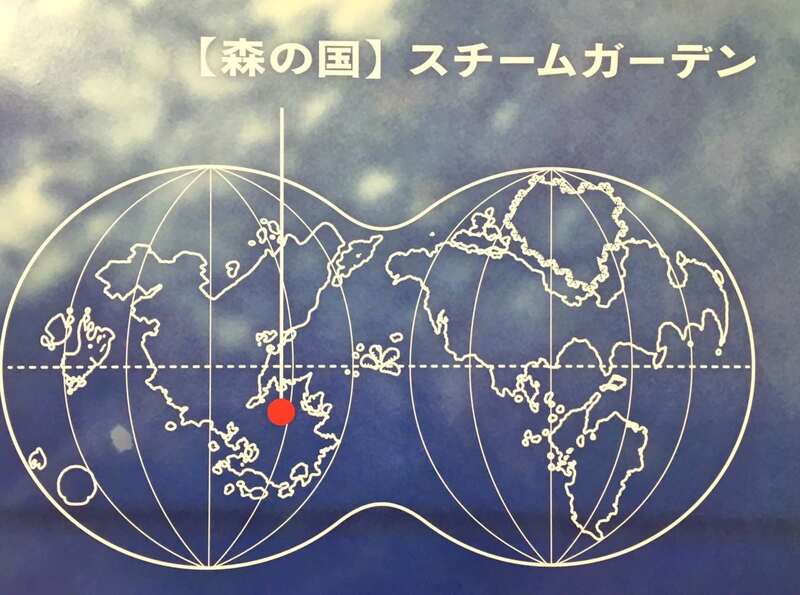 While raising a smile at seeing Mario yawning in his Explorer’s Outfit worn out from his globe-trotting hunt for Bowser, many have been poring over the world map that appears on the advert – on which we can see an island-shaped like Isle Delfino in the lower lefthand corner. 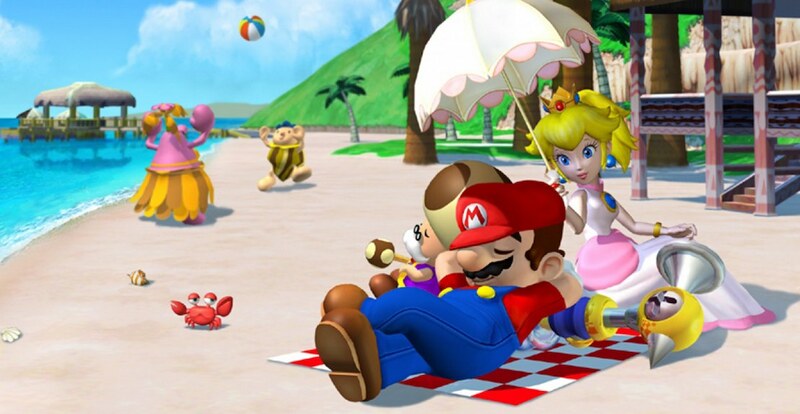 The sun-drenched tropical paradise was the setting for GameCube’s Super Mario Sunshine, a holiday destination that promises the world’s finest resort facilities, a spectacular amusement park, and succulent seafood. And, next to it we can see another island shaped like a Super Mushroom, which many believe to be the Mushroom Kingdom. For now, we’ll mark this as a rumour until Nintendo shares anything, or until we all get the chance to discover whether it’s in the game for ourselves next month. How Many Pokémon Are There In Pokémon Ultra Sun And Ultra Moon?